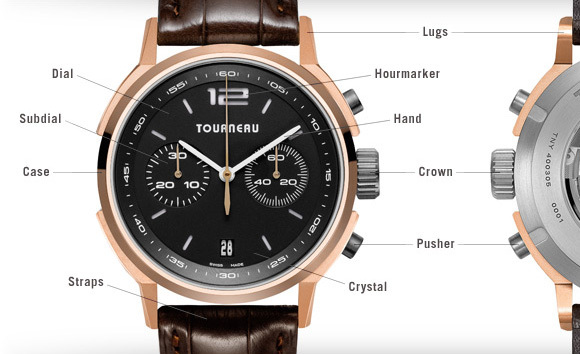 What defines a luxury timepiece? 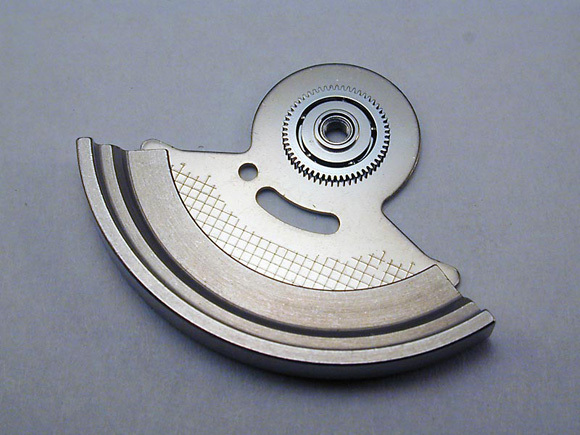 It is the high-quality and complex components that are engineered to work precisely together. 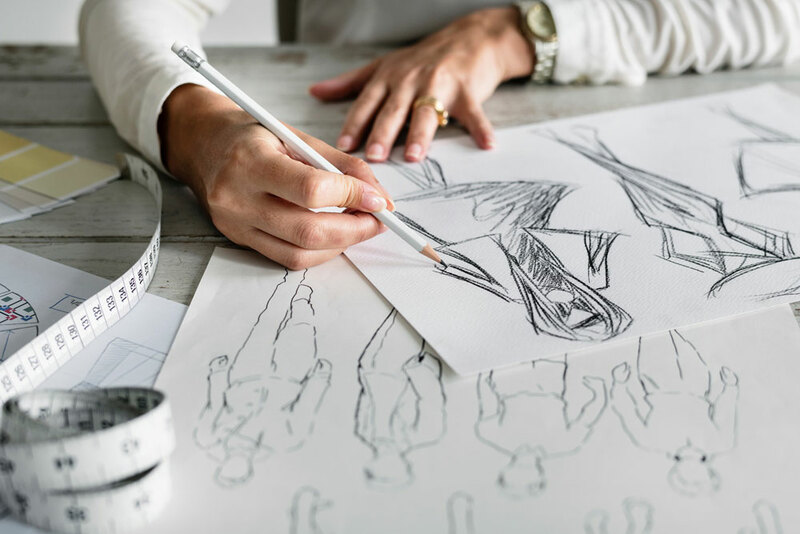 If you’re planning to invest in your first luxury watch, knowing the anatomy of a luxury watch gives you a better idea in classifying and evaluating a luxury watch. Depending on personal needs, watch buyer will have preference for different type of crystal. 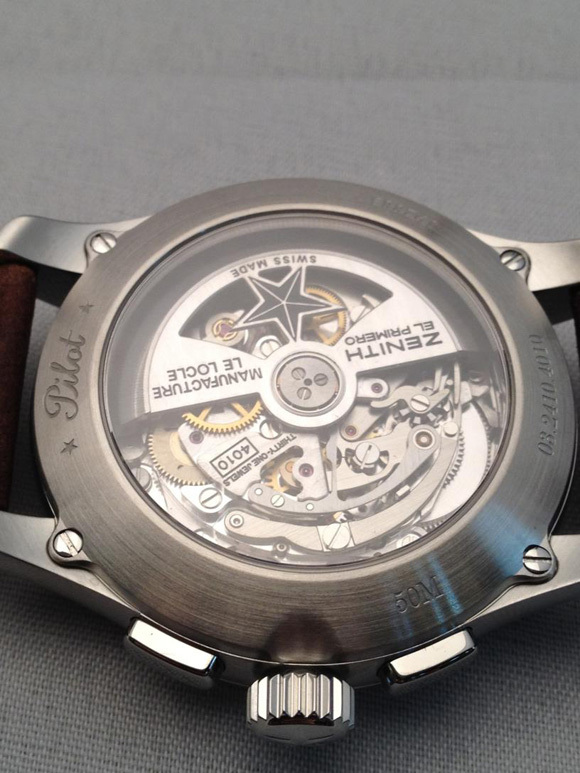 Subdial – The small dials inside the main dial. They are for displaying extra information such as date or seconds. 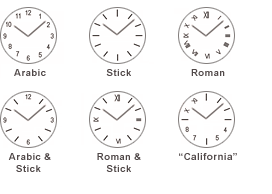 Hour Marker – The hour indicator on dial. The “screw” that looks like a crown. 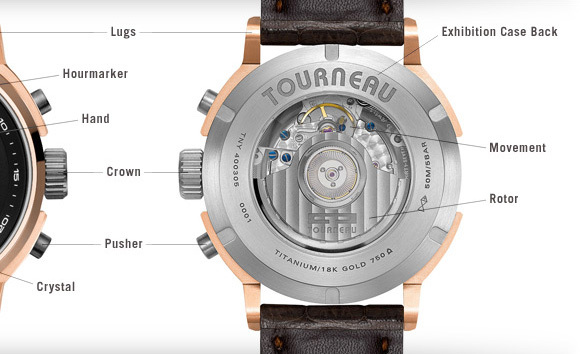 It connects to the movement, allowing you to wind and to adjust settings for time and date. 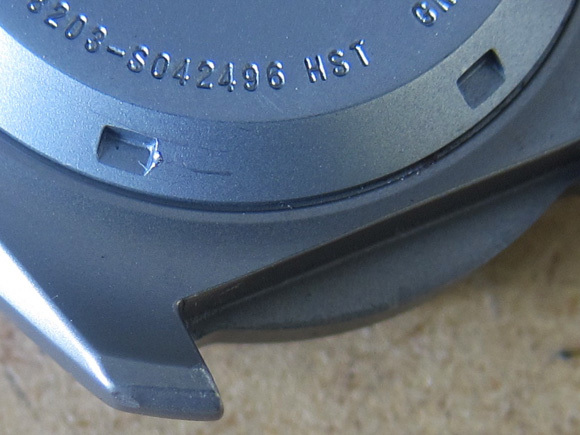 Screw-down Crown – This is a special type of crown built for water-resistant purpose. 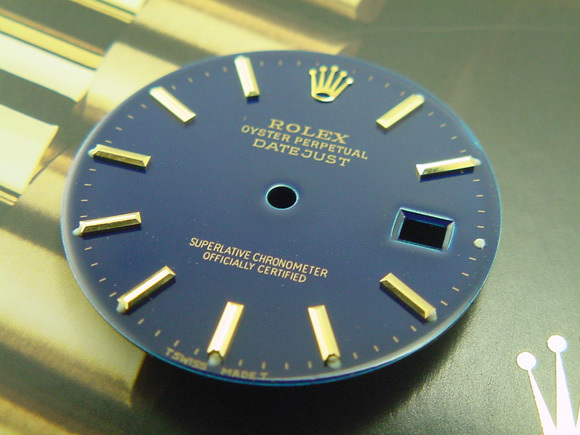 Different from normal crown, you must first unscrew a screw-down crown before you can start adjusting your date or time. The “push” button for certain functionality. For example, stopwatch. 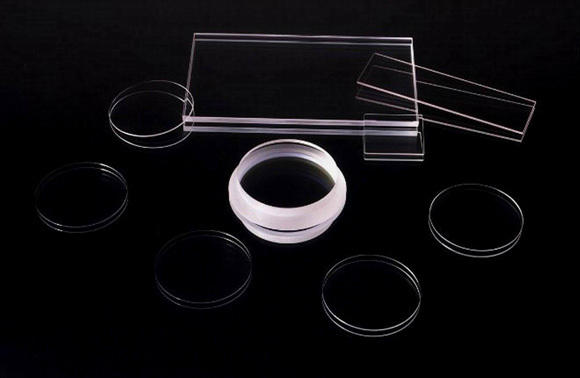 The circular plate holding the crystal against the case. Some bezels are functional while some are just for aesthetic purpose. 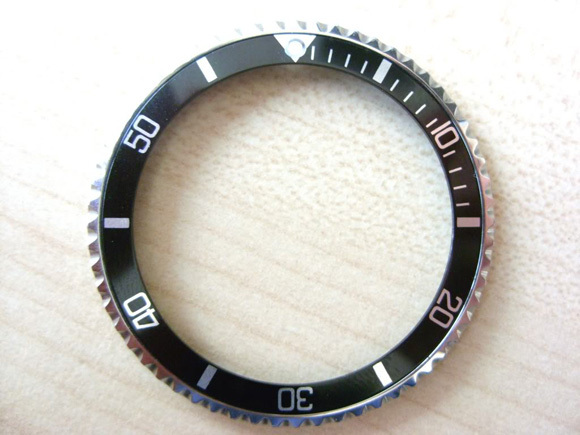 Rotating / Diving Bezel – Special rotatable bezel for divers to track diving duration. 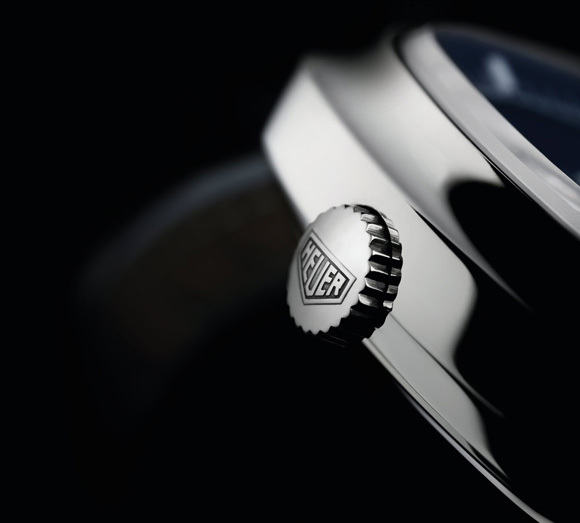 Read Tudor Pelagos | Diving Watch Explained for details of a diving watch. 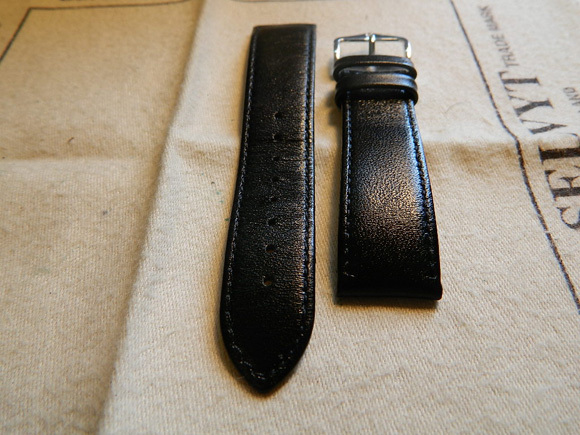 Strap is the band attached to the watch case, to wrap and fasten the watch around your wrist. It is usually made of leather, canvas, rubber, nylon or other non-metal metals. When a strap is made of pieces of metal (or combination of minerals) linked together, it is called Bracelet. 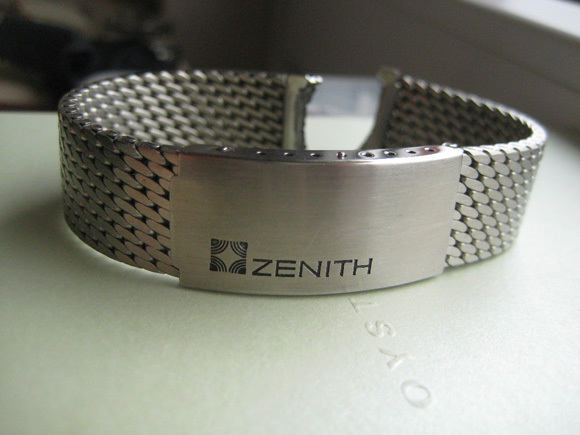 A bracelet can be replaced by strap if the bracelet is detachable. Non-detachable bracelets are called integral bracelet. 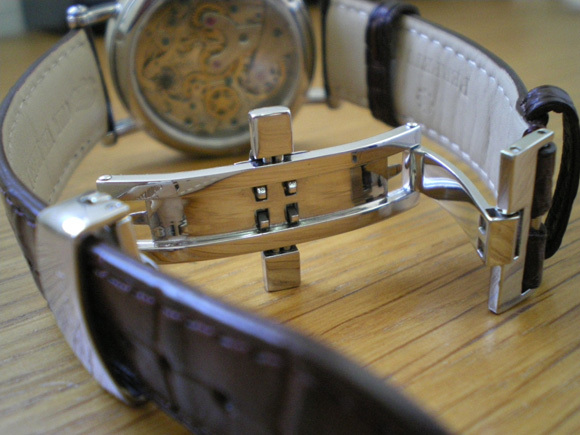 Every watch strap has a buckle to secure the band on the wrist. Ardillon Buckle / Tang Buckle – A traditional buckle style, similar to your belt’s buckle. Most commonly seen on straps. 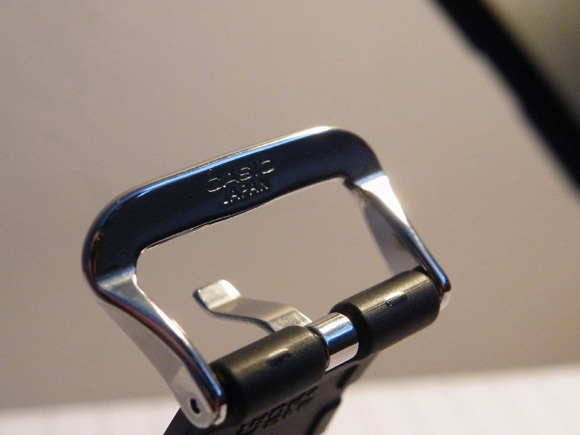 Deployant Buckle / “Foldover” – A clasp that uses the mechanism of interlocking metal piece to secure the ends of the straps. 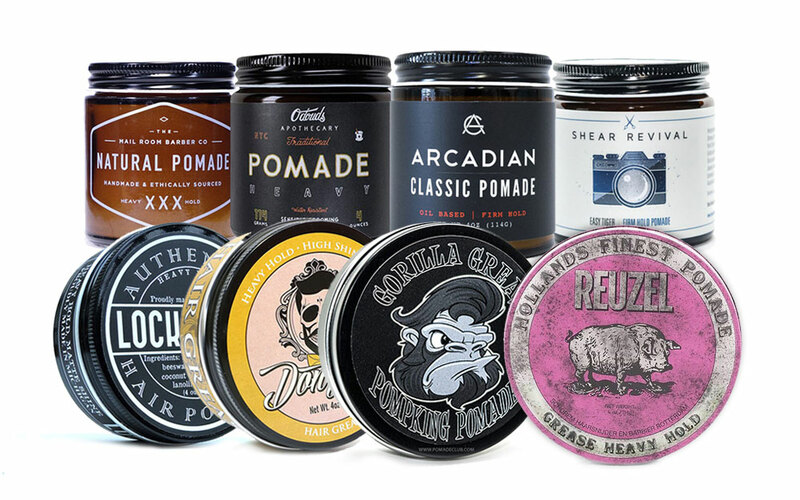 It can be used to replace the traditional Ardillon buckle. 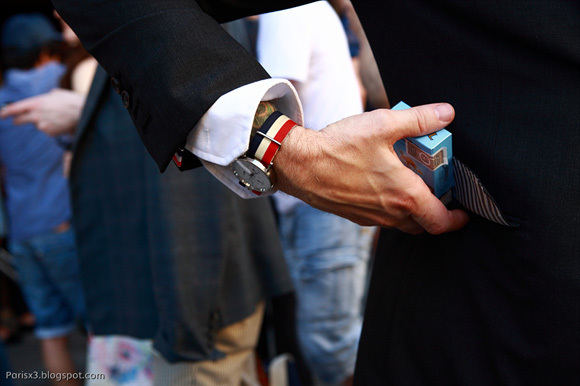 Deployant buckle is generally more convenient when putting on and removing your watch. 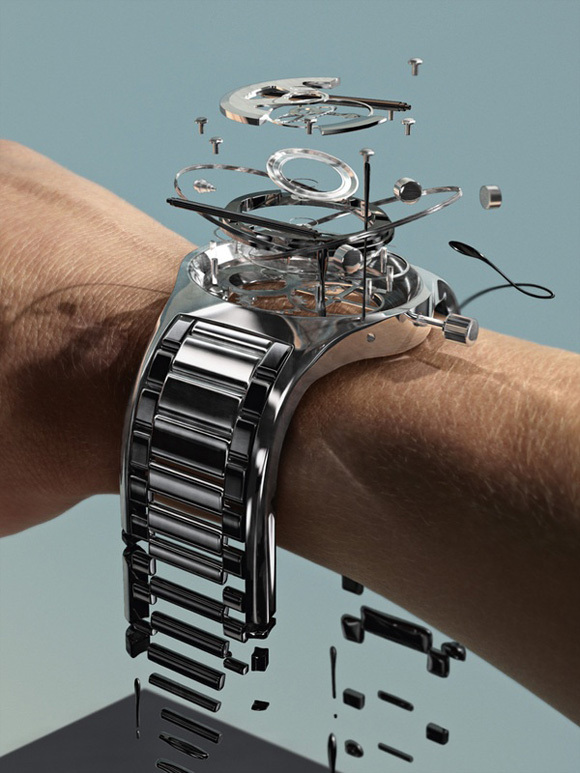 Quartz Movement – Movement powered by battery. 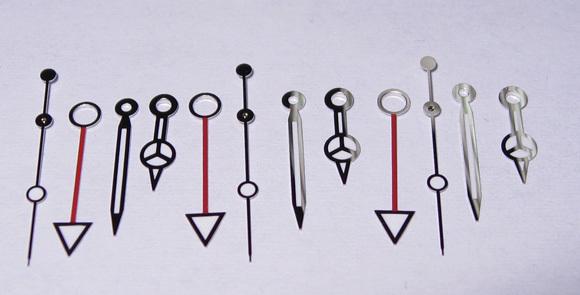 Manual Mechanical / Hand-Wind – It requires you to manually wind the mainspring from time to time. 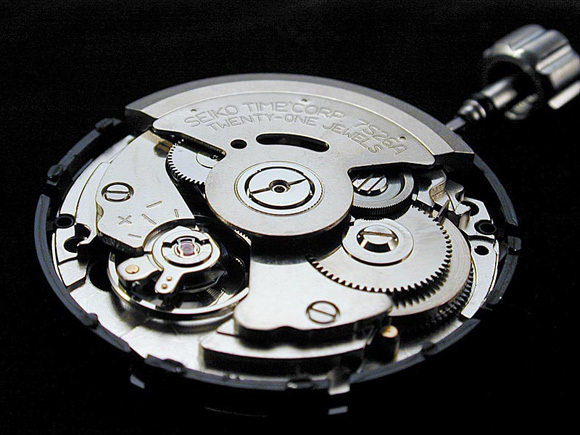 Without winding, the movement will stop working. 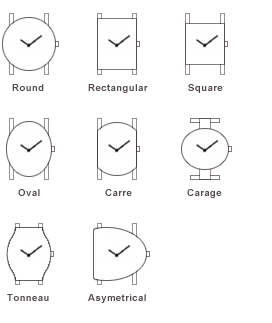 Automatic Mechanical / Self-Wind – It does not require manual winding, as it’s equipped with a rotor for self-winding purpose. 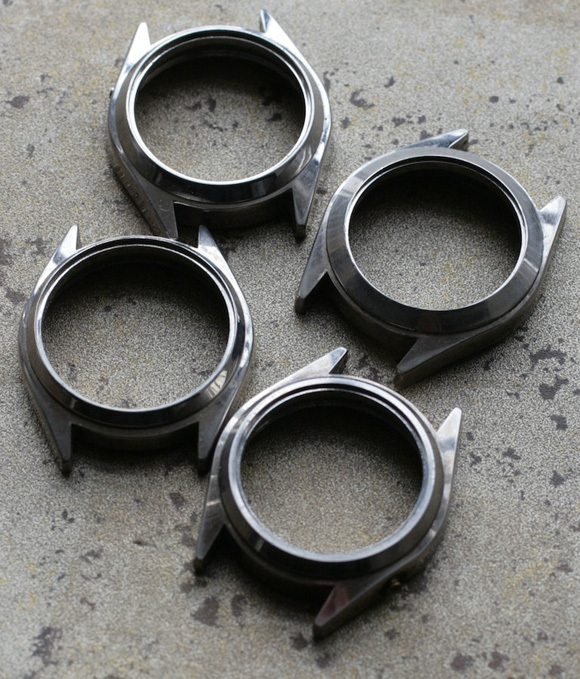 Rotor – Rotor is a piece of semi-circle metal that swivels with wearer’s arm motion. The swivelling winds the mainspring automatically. In other words, when there’s no motion for a long period of time, your watch will stop working. The 4 protrusions or “legs” on the top and bottom of the watch case are called lugs and they are for attaching straps and bracelets. The width between lugs are called Band Width (no, not your Internet bandwidth) and it determines the suitable straps and bracelets. Exhibition case back is the transparent case back found on some higher-end luxury watches. The case is made of crystals (mineral or sapphire) and it is for viewing the internal working of movement.